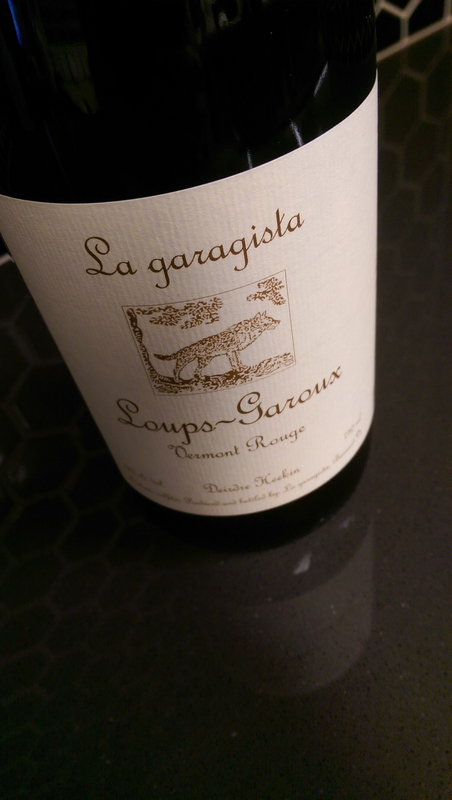 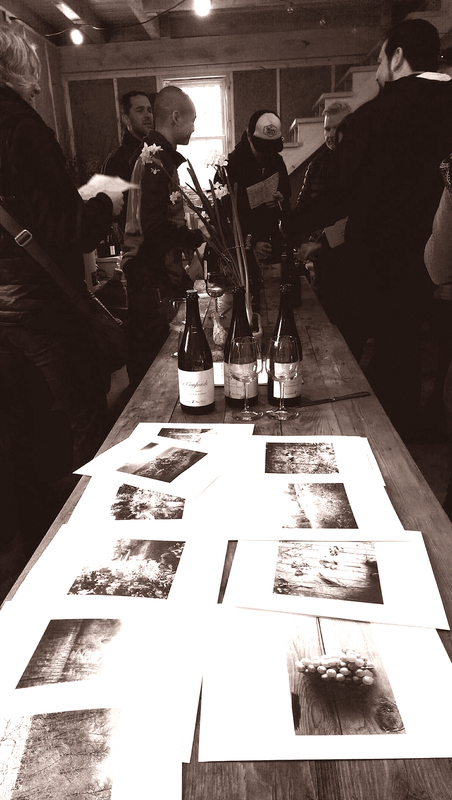 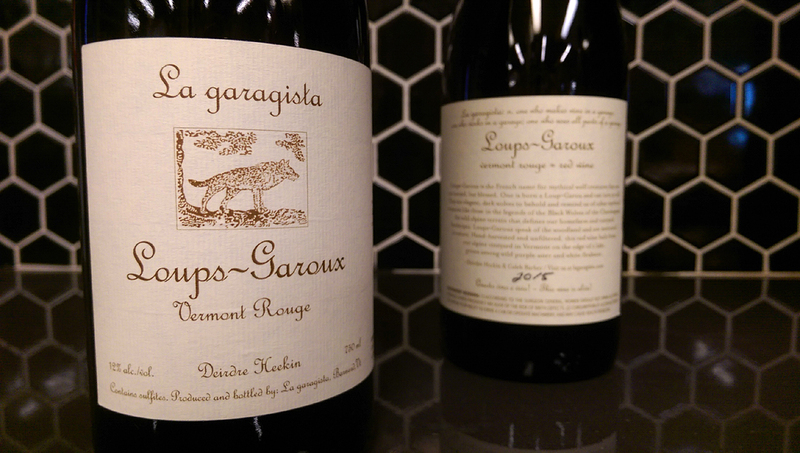 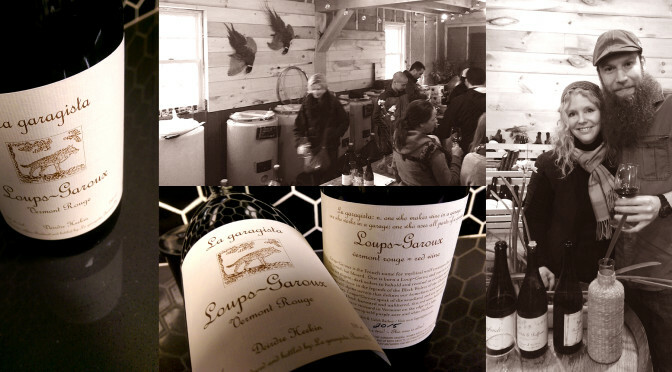 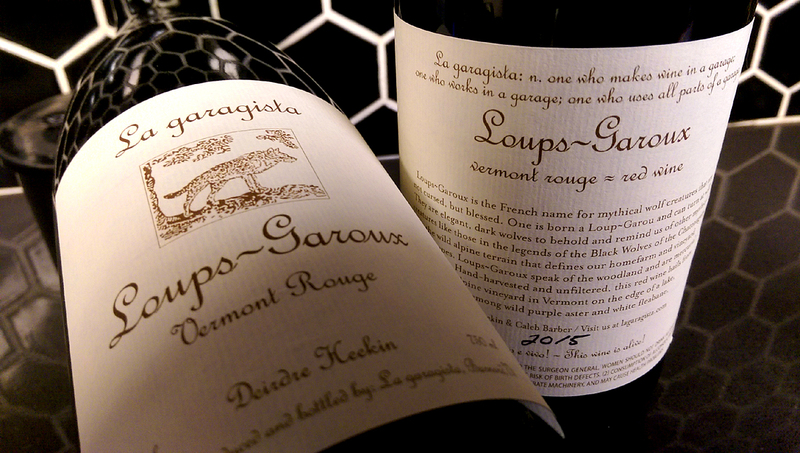 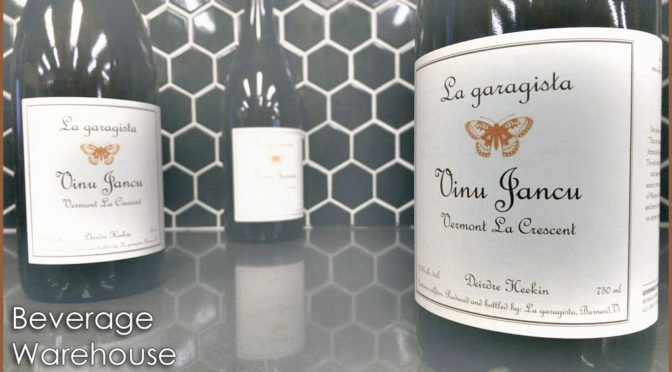 We are delighted to announce the delivery and release of La garagista Loups~Garoux vin. 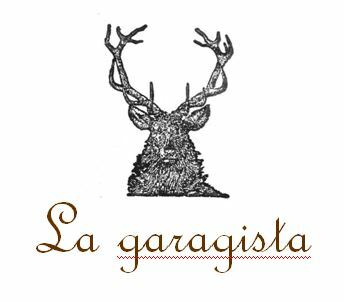 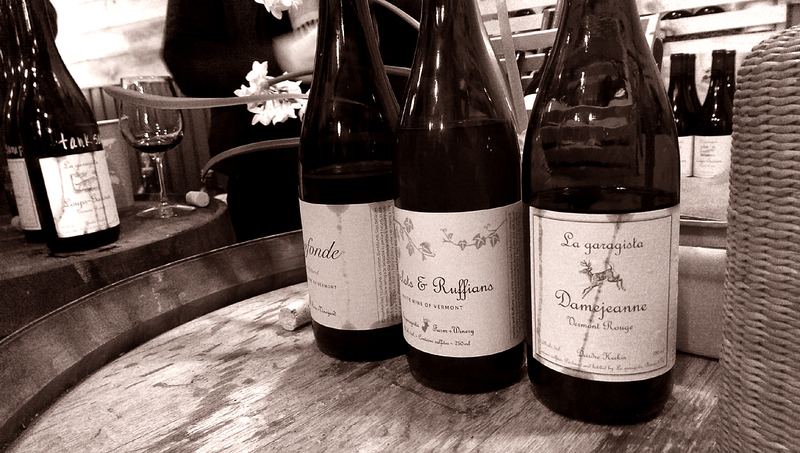 If you have yet to dive into the delicious world of esoteric wines La garagista hand crafts, now is your chance. 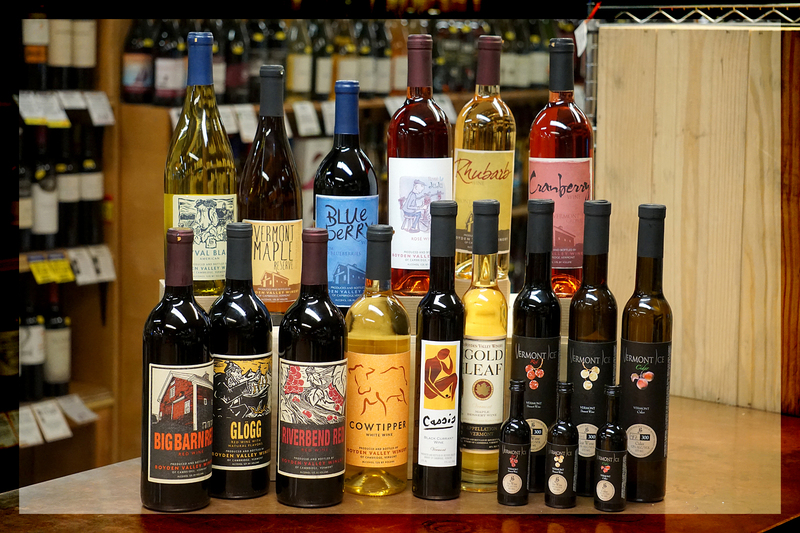 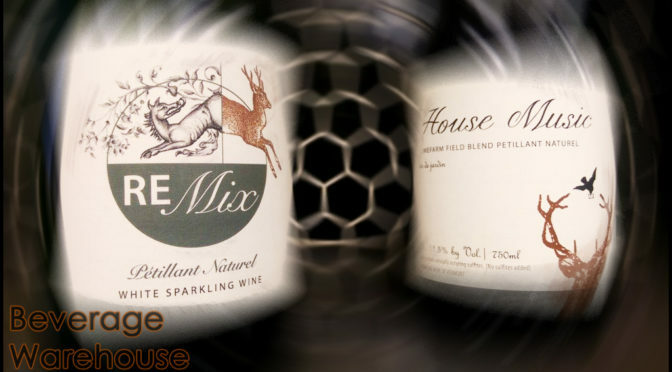 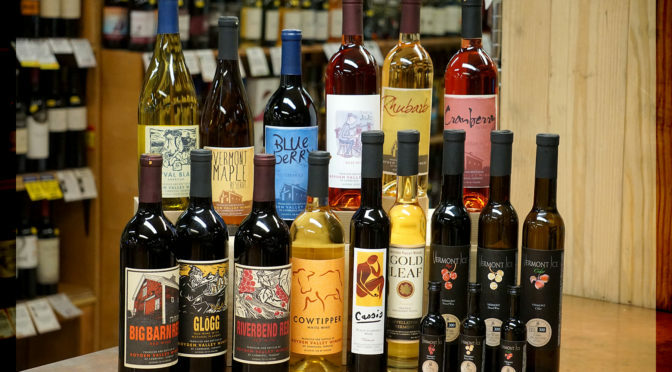 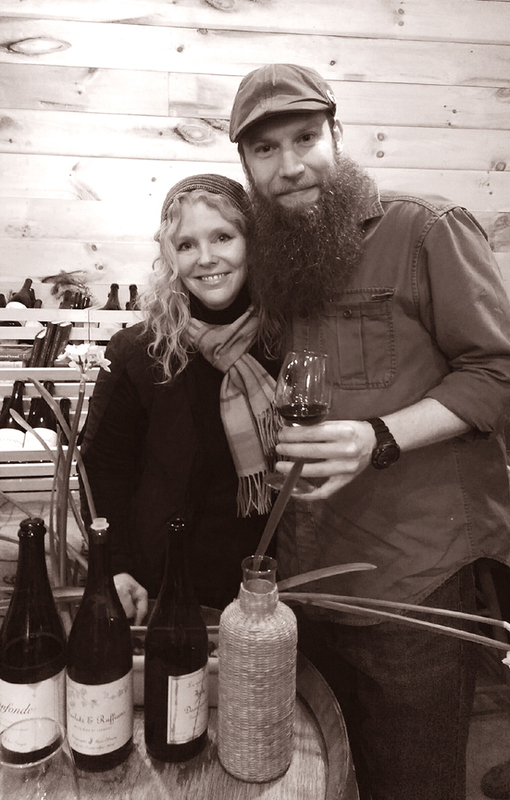 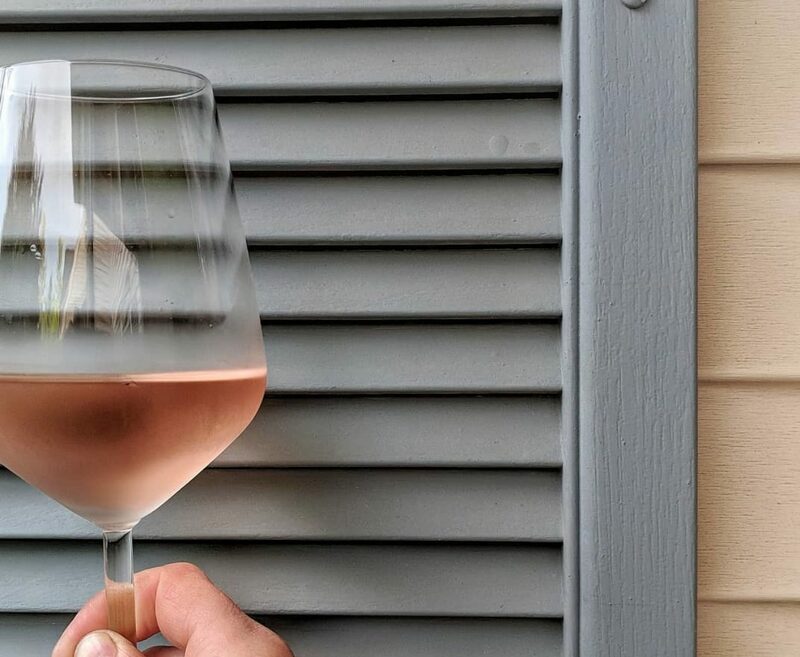 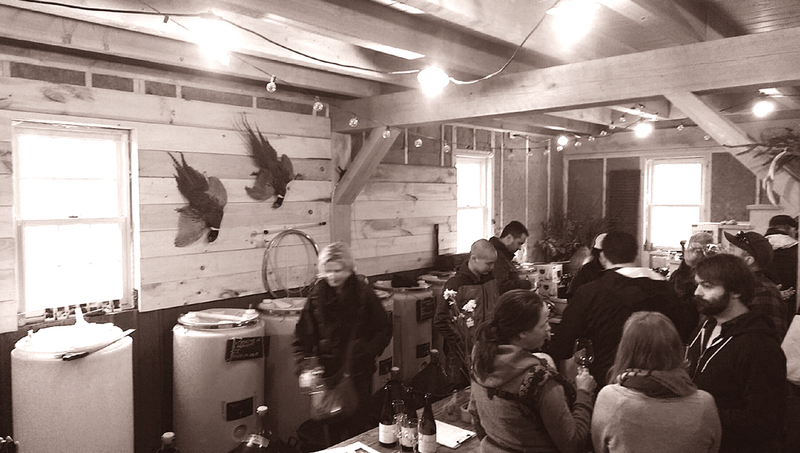 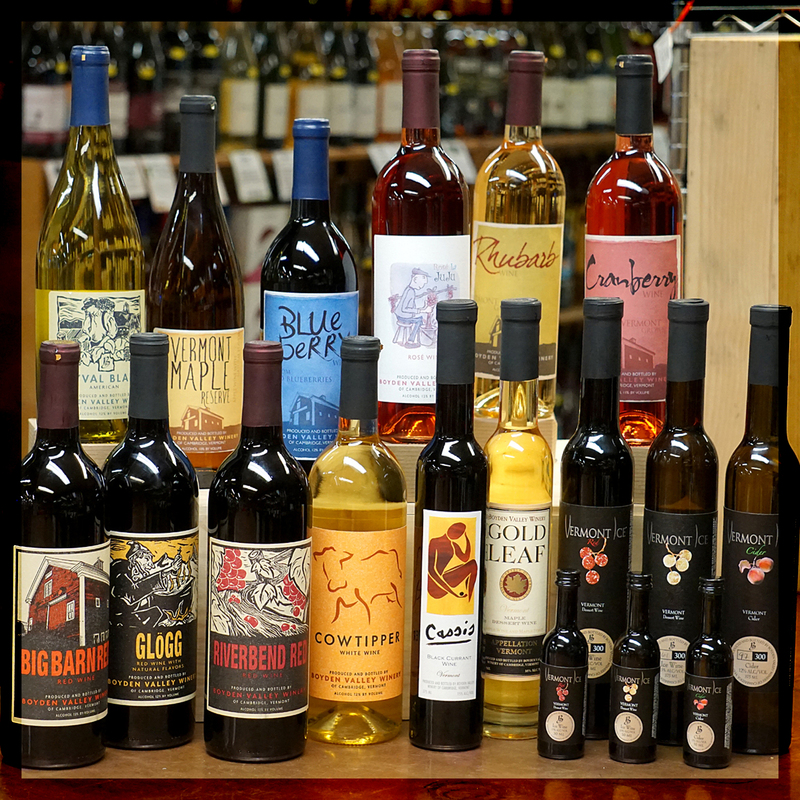 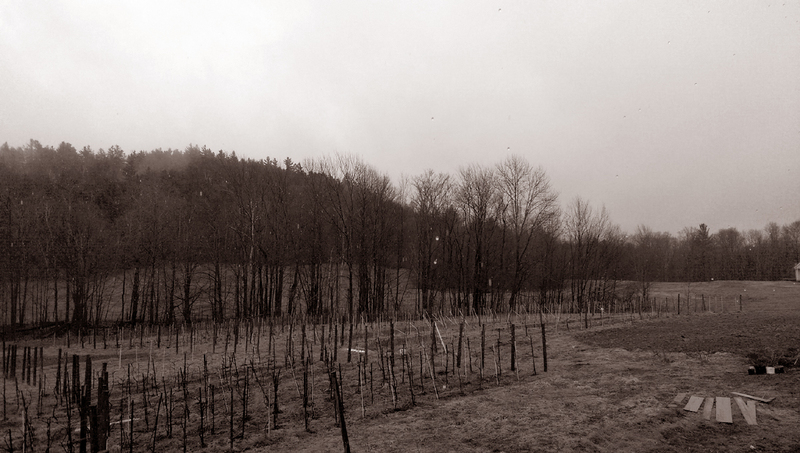 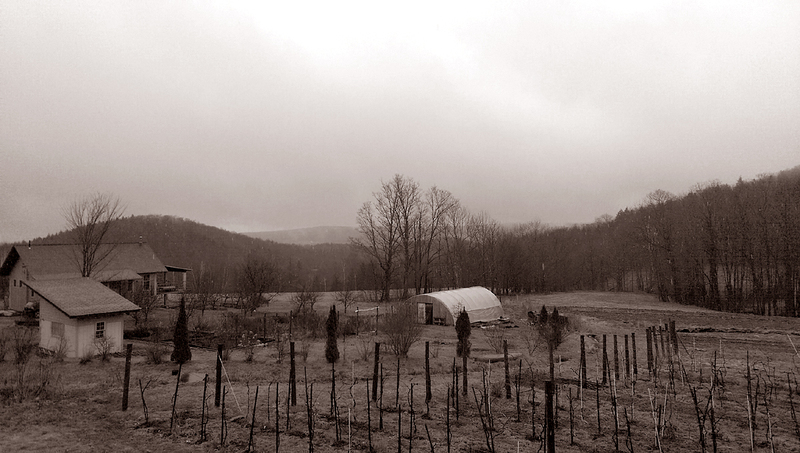 Deirdre and Caleb are winning hearts and palates over around the world with the small batch wines made in Barnard, VT. 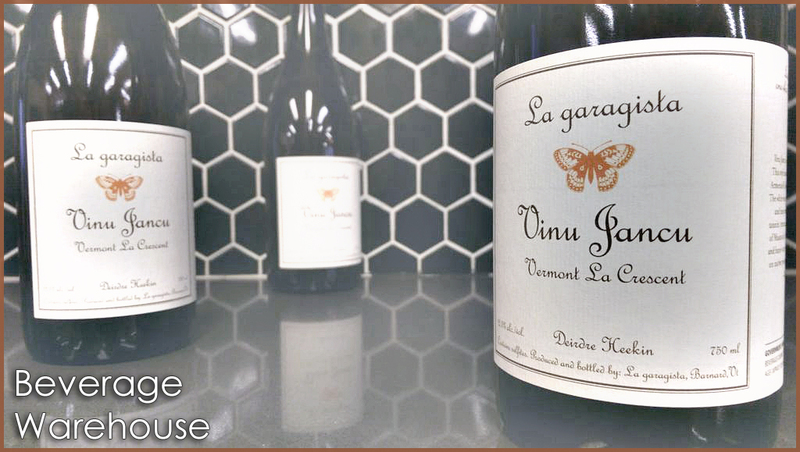 Enjoy the vin whilst you are able in addition to pictures from a trip I made to ‘le garage’ earlier this year! 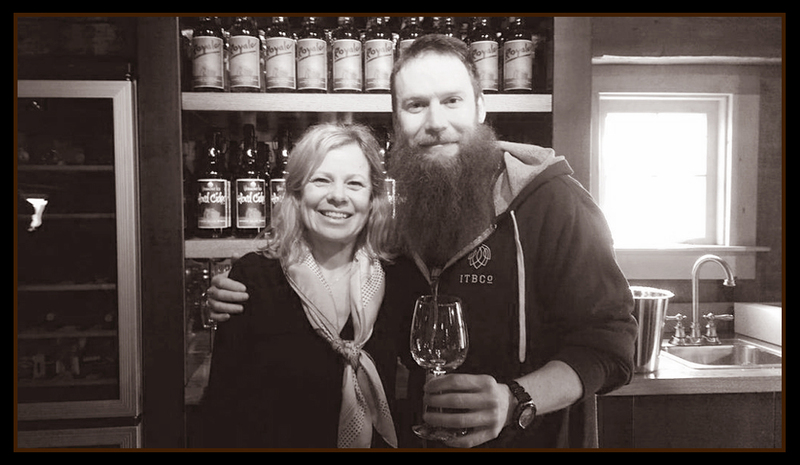 – Jason, Wine & Beer Mgr.